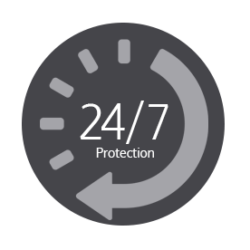 Protect your property, assets and people 24 hours a day. Our solutions provide a crucial deterrent to criminals along with rapid response from our alarm monitoring center. Alarm protection helps prevent crime before it happens and protects your home and business against break-ins, robberies, intruders and vandalism – day and night. 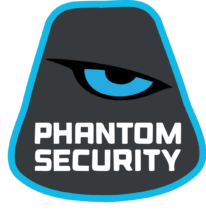 Phantom has low monthly monitoring fees (optional), fast alarm response, and exceptional service. Phantom is there 24/7 to contact you and the police, fire department or emergency personnel right away when an alarm signal is received from your home or business. 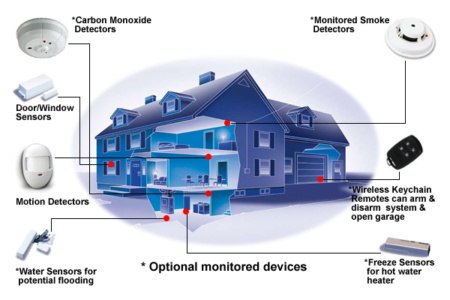 Our alarm systems include the option of adding extra protection against carbon monoxide, fire, water floods and more. Get instant notifications straight to your phone whenever your alarm trips, gets activated or deactivated. 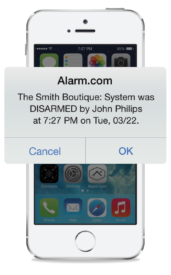 Arm and disarm your alarm system straight from your smartphone or tablet. Also check the status of your motion detectors and door contacts for any motion that may have occurred, or receive a notification. 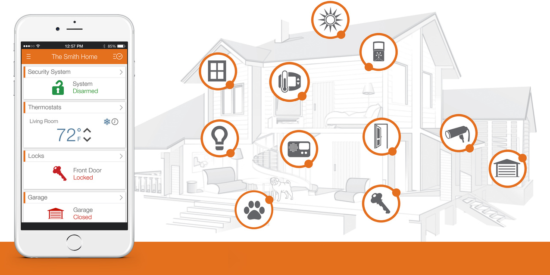 See how you can transform your alarm system into a full automation system that will give you the ability to control lights, unlock and lock doors, change the temperature, turn on appliances and more all from your smartphone or alarm touchpad. 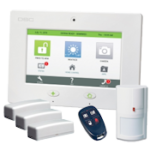 Home security systems have the added benefit of qualifying you for discounts with many home insurance providers. 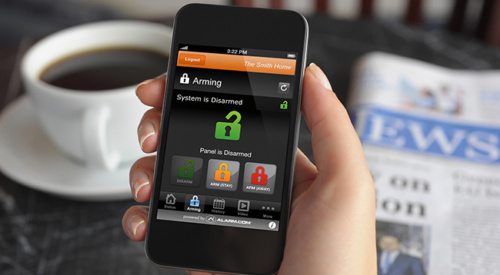 Home insurers recognize the protection and well-being only a home security system can provide. 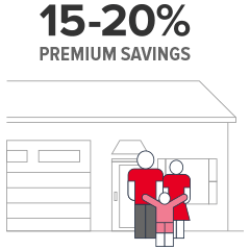 Check with your home insurance provider today to learn how you can start saving up to 15-20%. We do not want you to feel that you are locked into a pricey contract, as we believe security should be open and customizable. 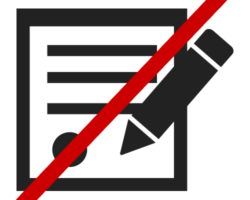 Choose whether or not you want to be on a contract or not depending on the options you choose. Whether it's your home, coffee shop, shopping complex, or high rise our solutions are tailored for your specific needs. Nothing is too big or small, let our experts find a solution for you. Whether its your home, coffee shop, shopping complex, or high rise our solutions are tailored for your specific needs. Nothing is too big or small, let our experts find a solution for you.